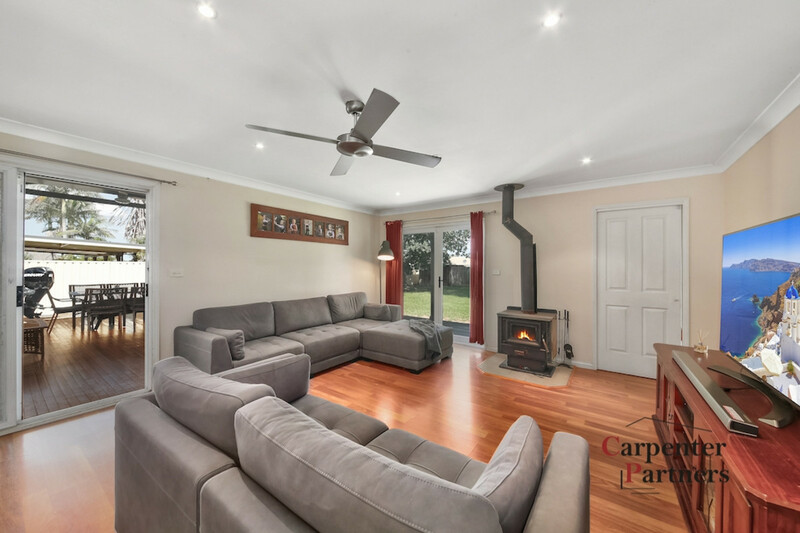 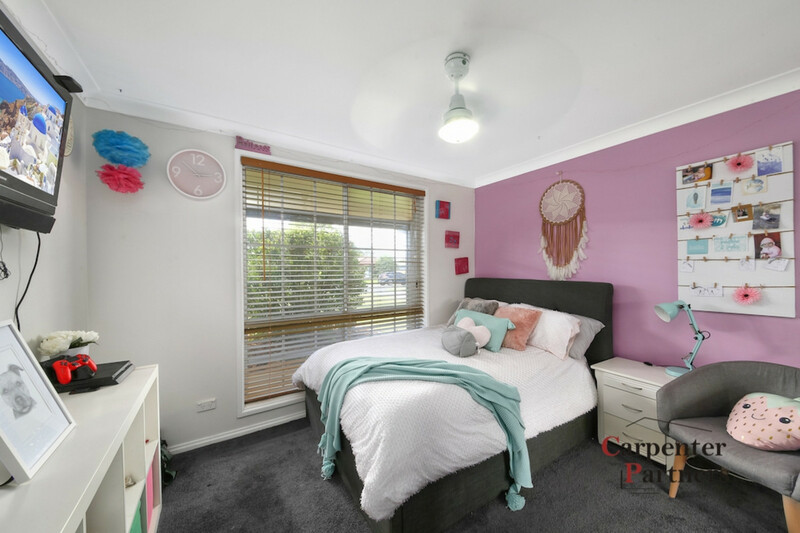 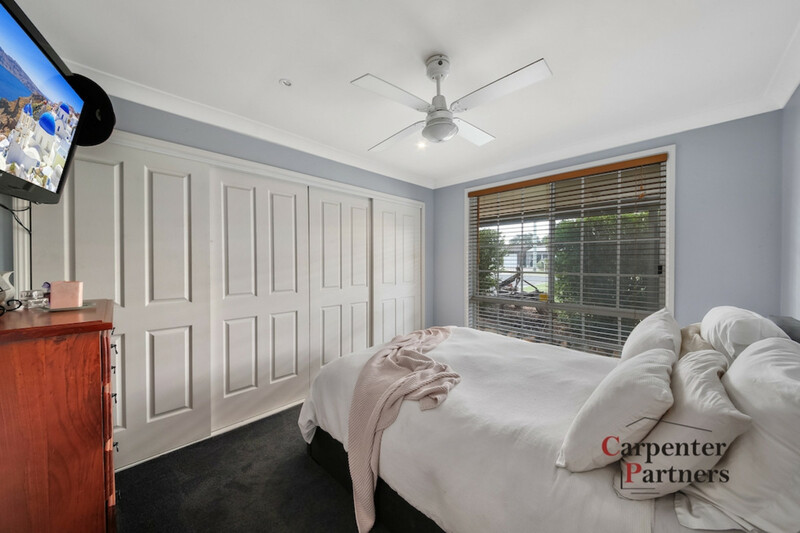 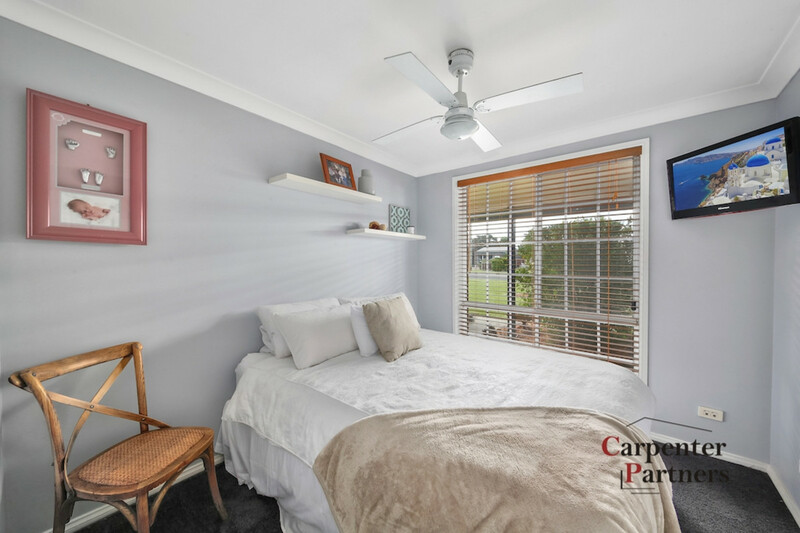 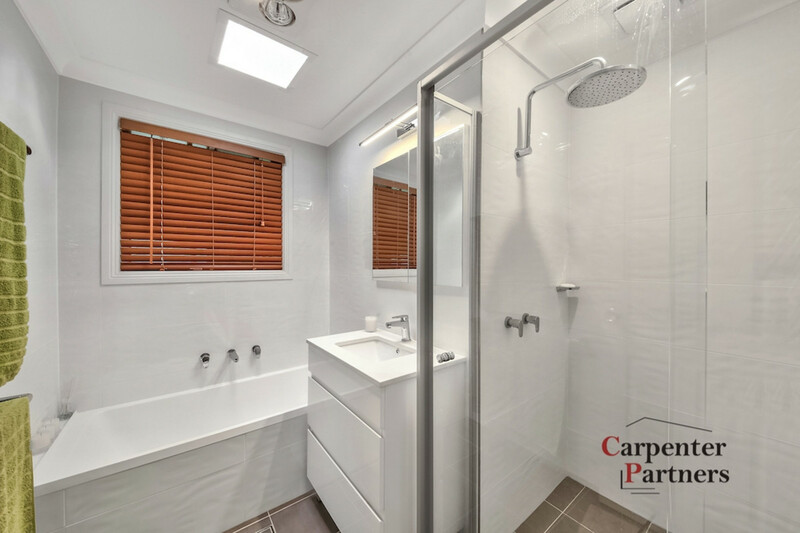 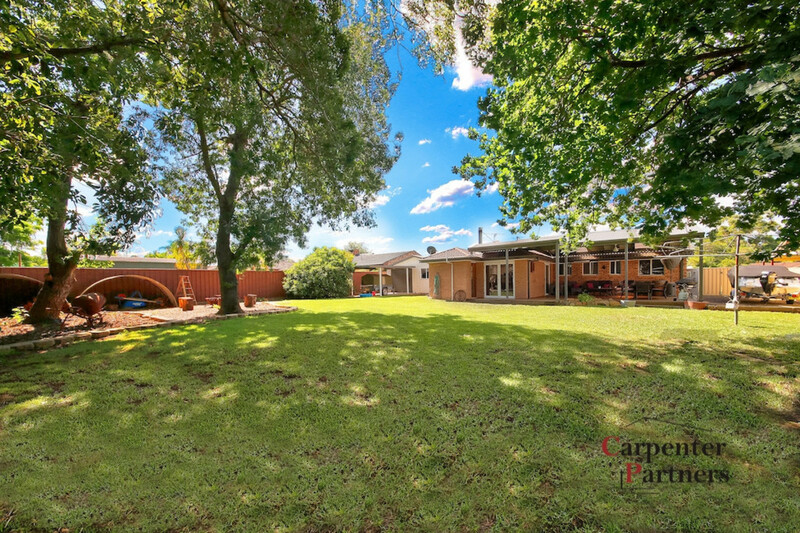 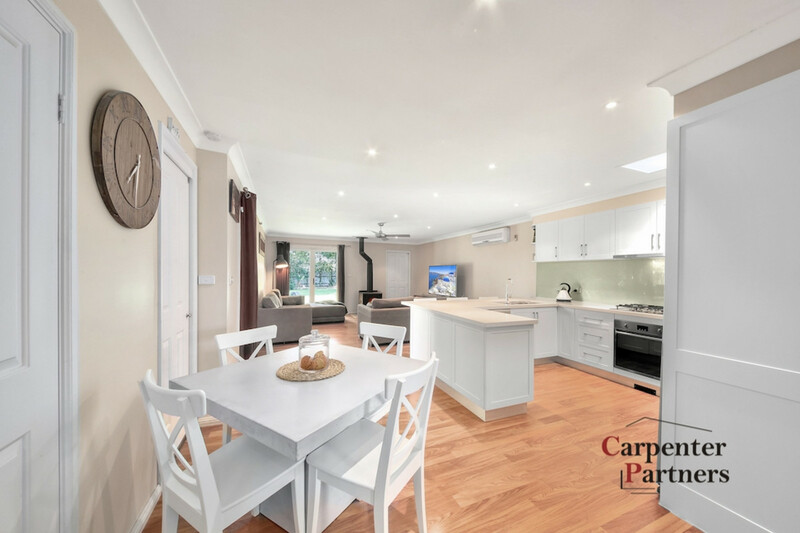 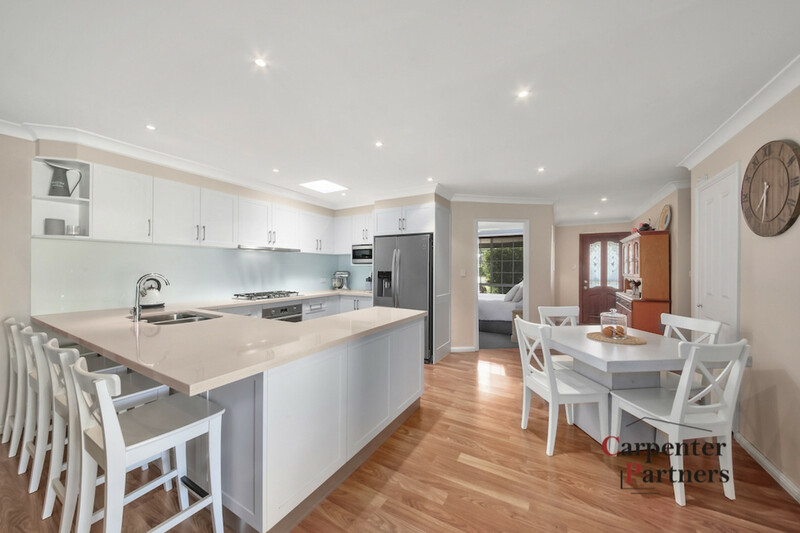 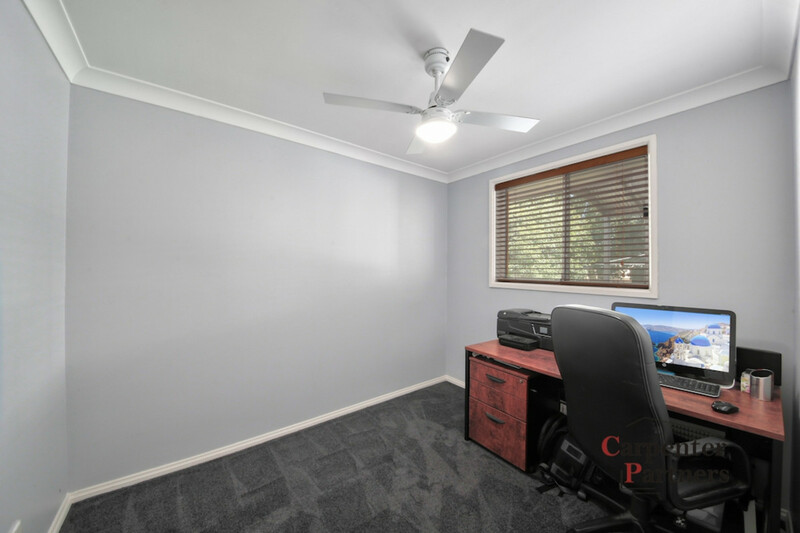 If quality, style and space is important to you then you won’t want to miss this opportunity to acquire this fully renovated family home on a large 1113 sqm block. 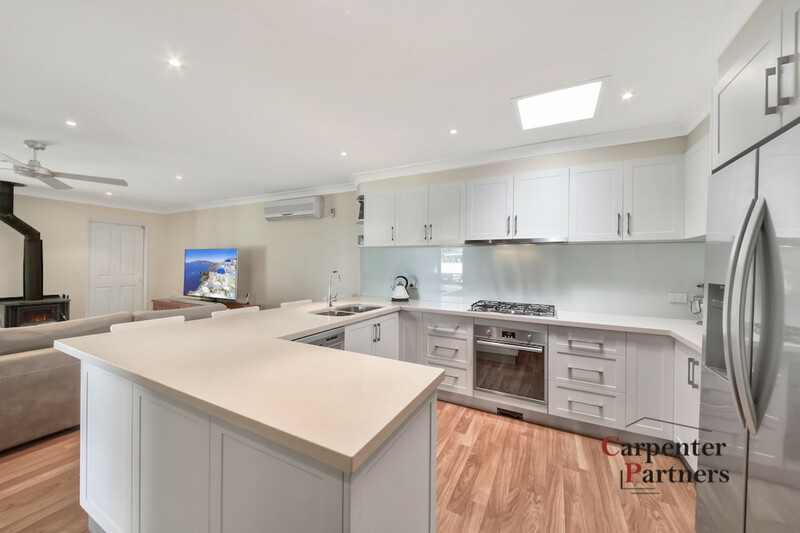 A clever floorplan with a free flowing open plan layout that features four bedrooms with B.I.Rs, a sleek bathroom with separate toilet, a large, modern well-equipped kitchen with walk in pantry. 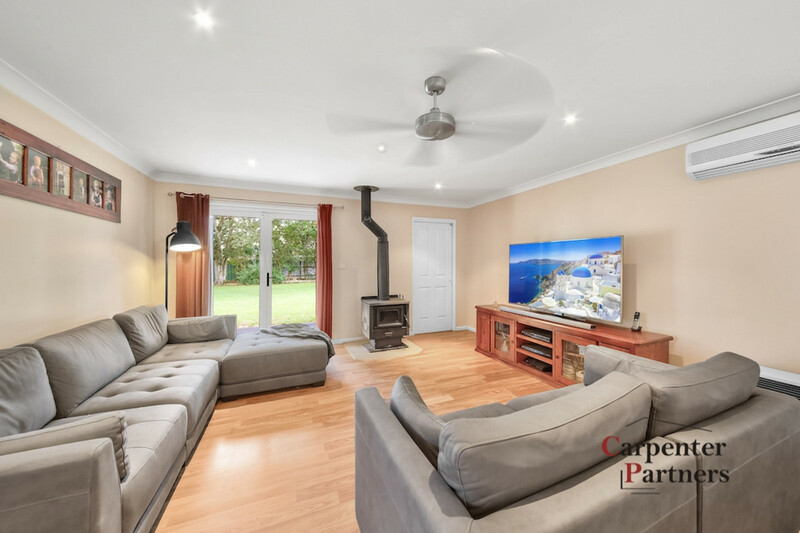 The open plan dining area flows onto the spacious lounge room that features an enticing fireplace. 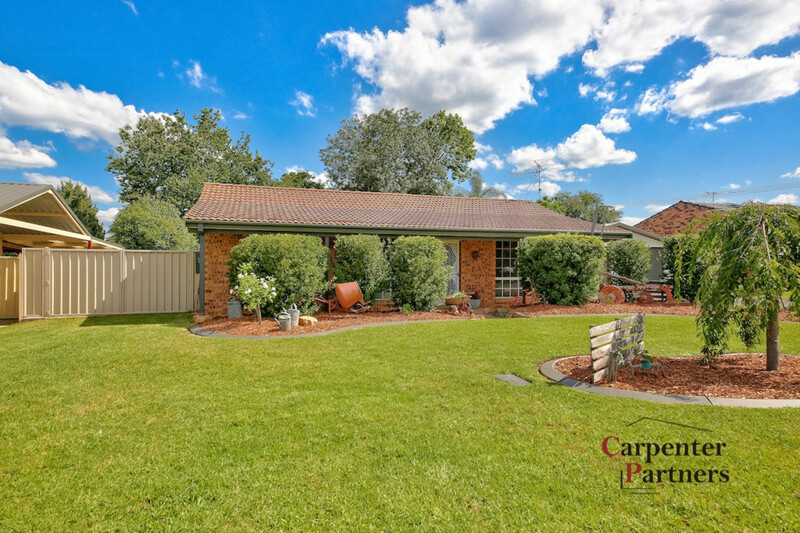 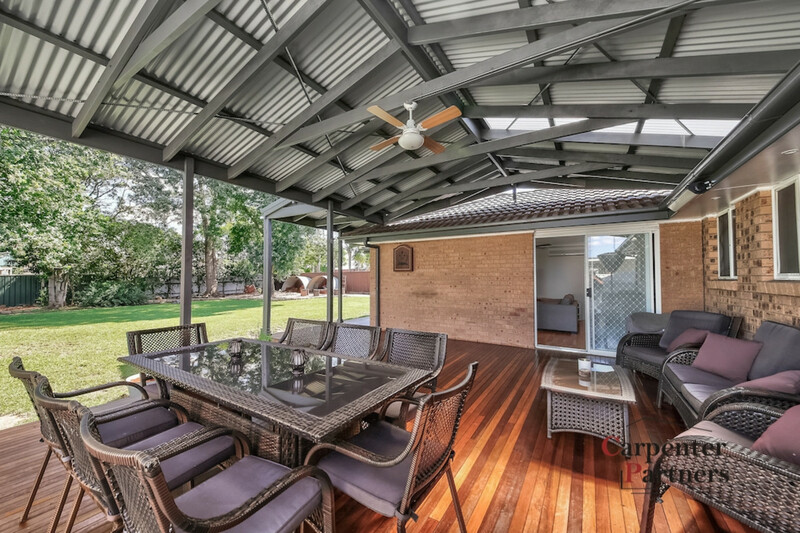 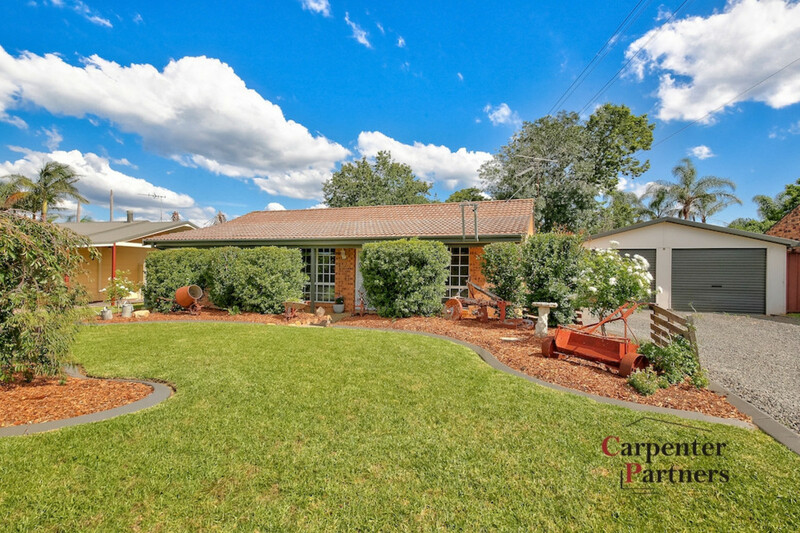 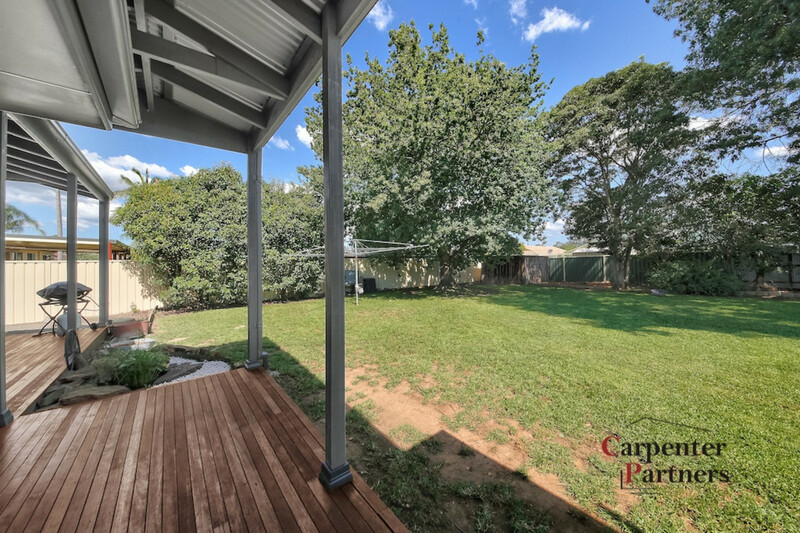 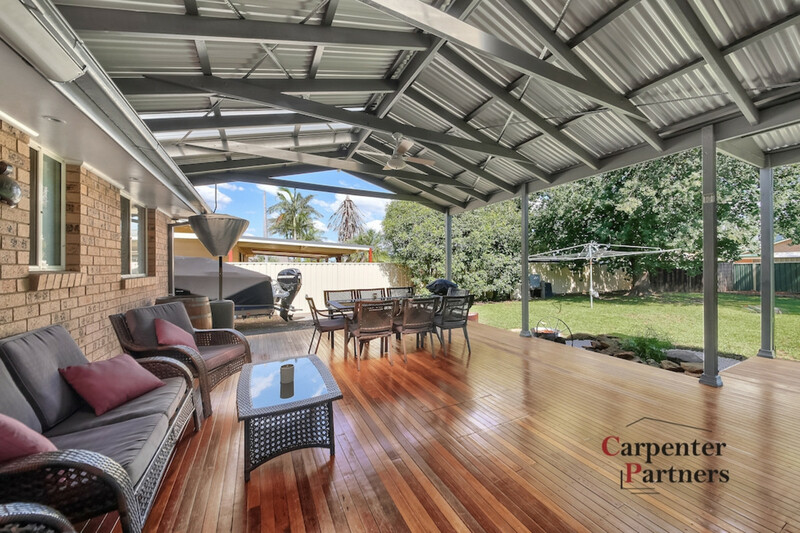 This ideal entertainer offers a huge outdoor covered deck which is ideal for entertaining guests plus there is still ample room for the kids and dogs to play in the fenced and landscaped back yard. 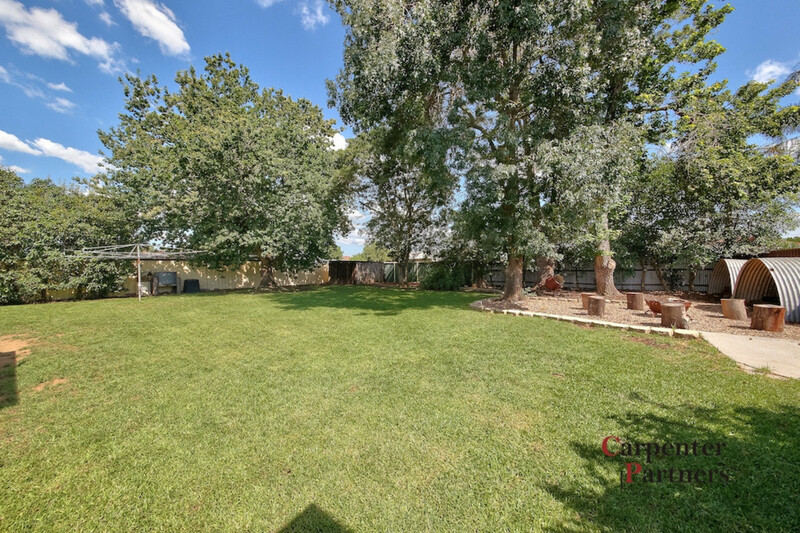 A detached double garage and car side access completes this great offering so be quick to inquire to avoid disappointment.